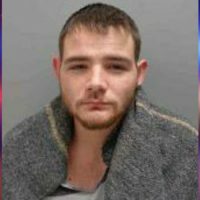 A $1M cash-only bond has been set for the man accused of killing a woman on Keokuk’s Main Street this week. 24-year-old Adam Golden McCain made his initial appearance in court Yesterday, where judge Ty Rogers set his bond at $1M cash. 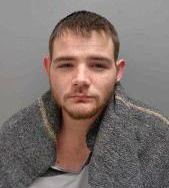 McCain is accused of stabbing a woman overnight on Tuesday on the 300 block of Main Street in Keokuk. The victim, identified as Calove Sackman was taken to Unity Point Hospital where she died from her injuries. McCain is being held in the Lee County jail and due back in court for a preliminary hearing on February 15th.